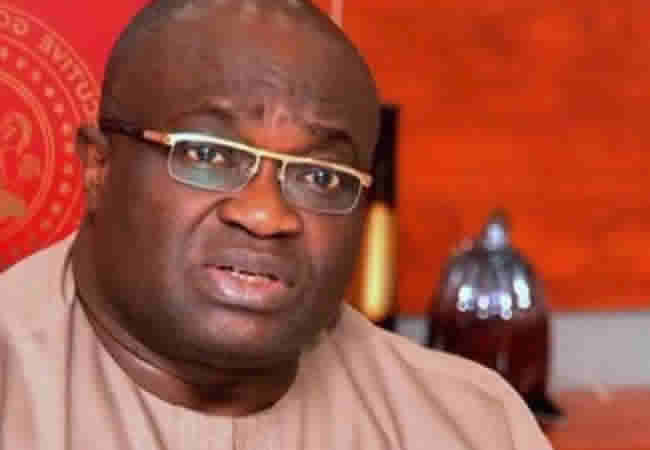 Some civil servants in Abia State on Monday commended the State Government for prompt payment of their December salaries and pensions. The workers gave the commendation in a statement made available by the state Commissioner for Information, Chief John Okiyi, to the News Agency of Nigeria in Abuja. They said the prompt payment would enable them celebrate Christmas with joy while assuring the government of working harder for making them happy.